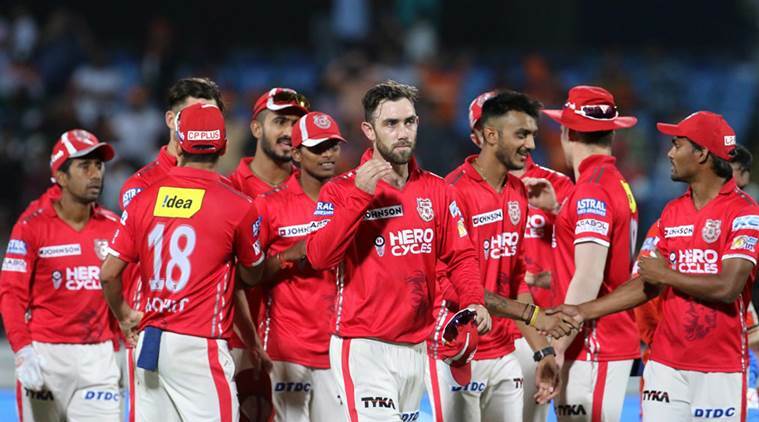 VIVO IPL 2018 retained players list , CSK, KKR, RCB, KXIP, RR, MI, DD, SRH Retained Players List: The festive season of cricket is returned with the announcement of retention of the players in VIVO IPL 2018 this year. 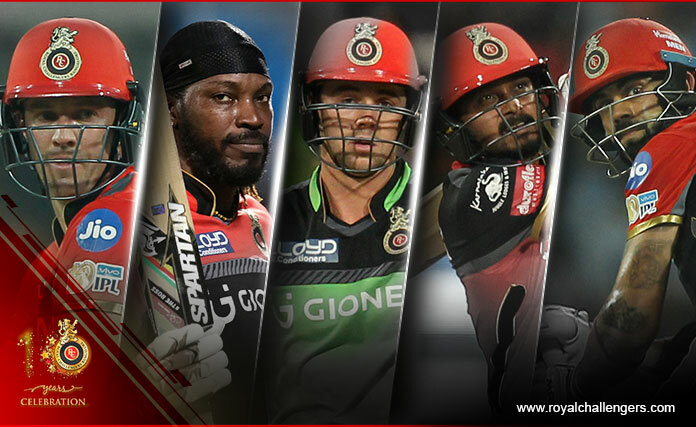 So guys here we are providing you the list of players that should be retained by the franchise this year to make thew combination of their team more powerful so guys read the full article for further details. 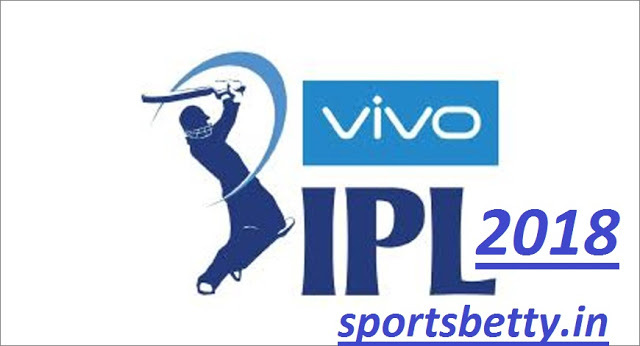 The VIVO IPL 2019 is schedule this time in the month of April-May. 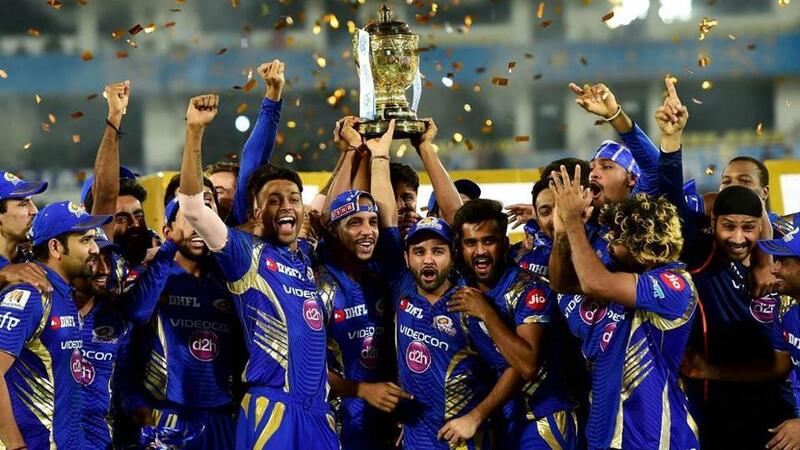 This season is going to be very interesting as two of the defending champion teams Rajasthan Royals and the favorites Chennai Super Kings are making comeback after the two years suspension by replacing the two teams Gujarat Lions and Rising Pune Super giants respectively. As all of the people;es are talking about the retention of the players this year. 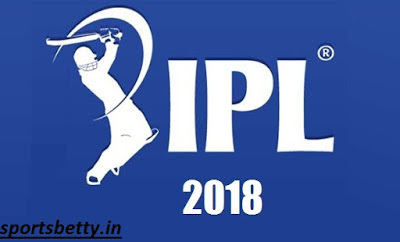 No one has clue about it that how many players can be retained by the teams in this season of the VIVO IPL 2018. In this article all the questions that are troubling you regarding the retention of the players should be answered. 4 January 2018 is the date announced for the retention of the players. In this the retention rules are new and interesting. Each team will get three retention max or 3 RTM. If they not choose any player or retain any player before auction then they will have up-to 3 RTM. The all time favorite team CHennai Super Kings (CSK) is making a comeback this year all the fans and t he team management is eager to make the perfect team once again and their eyes will surely on to retain the captaiopn cool MS Dhoni this year. Along with MS Dhoni the CSK team management will also looking to get Suresh Raina back in the team to make the combination like just as before. Ravindra Jadega should be the third player that CSK team will be looking to retain. The team of Mumbai clash the last year title and they have three trophies till date and they become the first team to do so. The team management of Mumbai Indians are looking to retain their most successful captain Rohit Sharma who leads them to glory along with the Pandya brothers Hardik Pandya and Krunal Pandya. 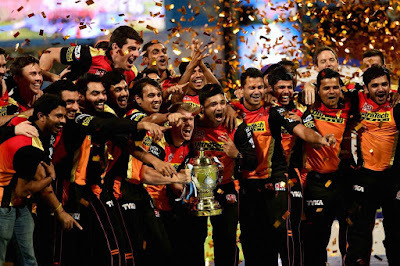 Sunrisers Hyderabad who win the title in the year 2016 played really well in the last season and make place to the playoffs. They should surely looking to retain their captain David Warner and one of the finest bowler of this format Bhuvaneshwar Kumar. They have also been looking to retain Yuvraj Singh. The team performed really well in the past two seasons. The team of Royal Challengers Bangalore did not win a single trophy yet in this tournament. They are been performing consistently poor. The team management is been seeking to retain the finest captain of all times Virat Kohli that will gave power to their batting strength. Gautam Gambhir has been their key player who has taken his side through toughest of the situations. 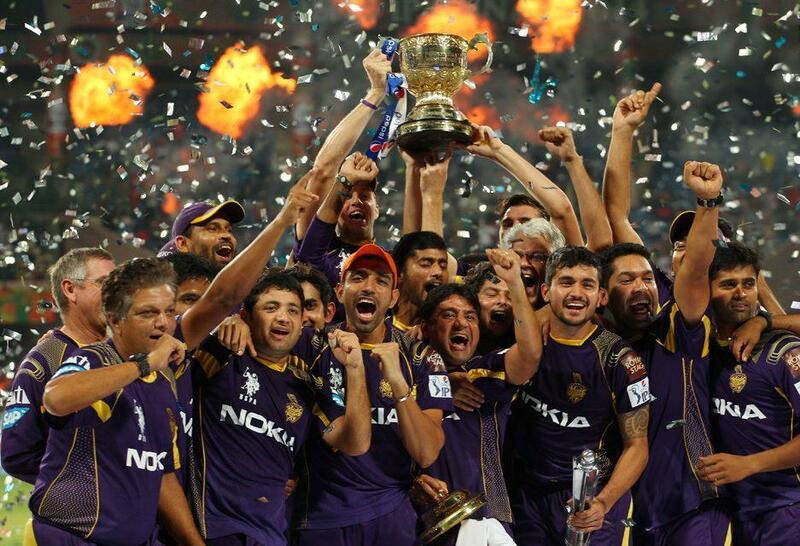 He has been with the side since 2011 and in many ways, is the KKR most valuable player. Along with Gautam Gambhir KKR they will also looking to retain their mystery bowler Sunil Naraine. The team of Delhi Daredevils performed average in the last year tournament with the pressure on their young guns Shreyas Iyer and Rishabh Pant who performed relly good under the tough situation. 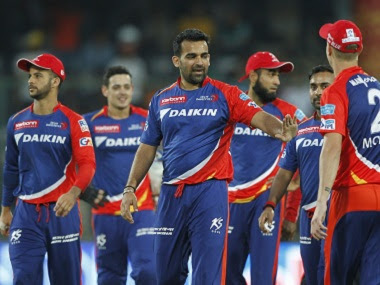 So the team management of Delhi Daredevils will be looking to retain the young players of their side and making a young balanced team this year. The team of Kings Eleven Punjab are not performing well since the first season of the tournament. They tried lots of player from different countries but the combination does not work for them, till now. The team management will be looking to choose a side that should perform well this season and them into the playoffs. 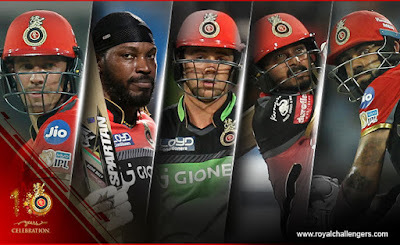 So guys that all for now if you like the article then do share it with your friends on social networking sites like Facebook, whats-app and bookmark our website for further IPL related details.